Finally, it is starting to look more and more like baseball season — regardless of how much snow is piled high up on the sidewalks of Boston. As mentioned earlier, today is truck day — and the truck is set to leave Fenway Park at 12:00 p.m. ET. The truck will be driven by Milford’s own Al Hartz for the 18th straight year and Rhode Islanders also have reason to be excited. Early on his nearly 1,500 mile trip, Hartz is set to stop at McCoy Stadium today at 1:00 p.m. ET. Pitchers and catchers are due in just about a week, on February 18th. But there already a handful of players there — including David Price. Red Sox manager John Farrell made it to camp yesterday as well. This is the month that the Red Sox will start mandatory workouts (February 24). They are also set to play their first two Spring Training games against Northeastern University and Boston College on February 29. And yes, that doubleheader will be on TV this year. 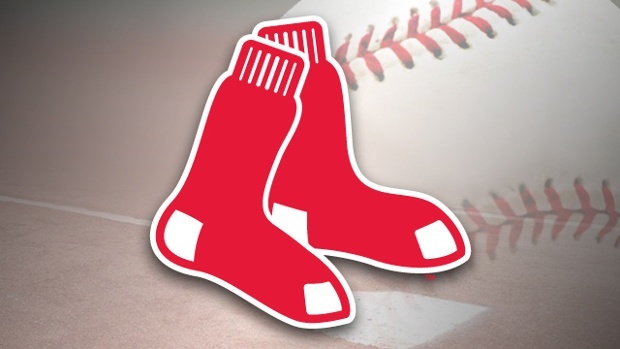 So yes, this month the Red Sox will play a game on TV. How about that? With that in mind, there is a lot of question marks still on this team. One of them is Farrell, who has led the team to back-to-back last place finishes. Of course, Torey Lovullo is back as the team’s bench coach this season. So if anything goes wrong for Farrell, his replacement is sitting right next to him. Odds are, February will not be the month where people get a grip of how the Red Sox are really going to perform this season, but signs of baseball season do give fans excitement — and reason to believe in the team this season. It is up to the team to either live up to or crush those fans’ dreams. That might not be known until June.